Hi, Friends! I’m Misty. 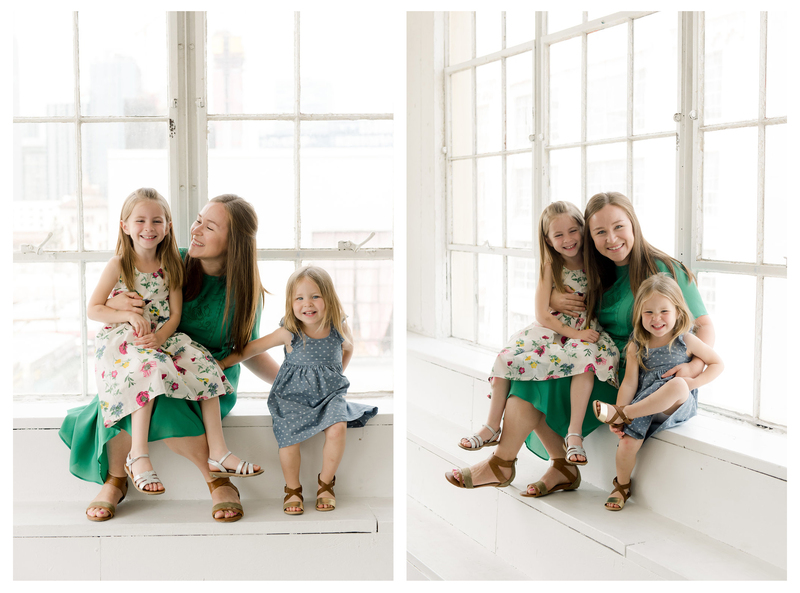 Photography is something I became passionate about after my first child was born and it’s continued to serve as my creative outlet throughout motherhood. 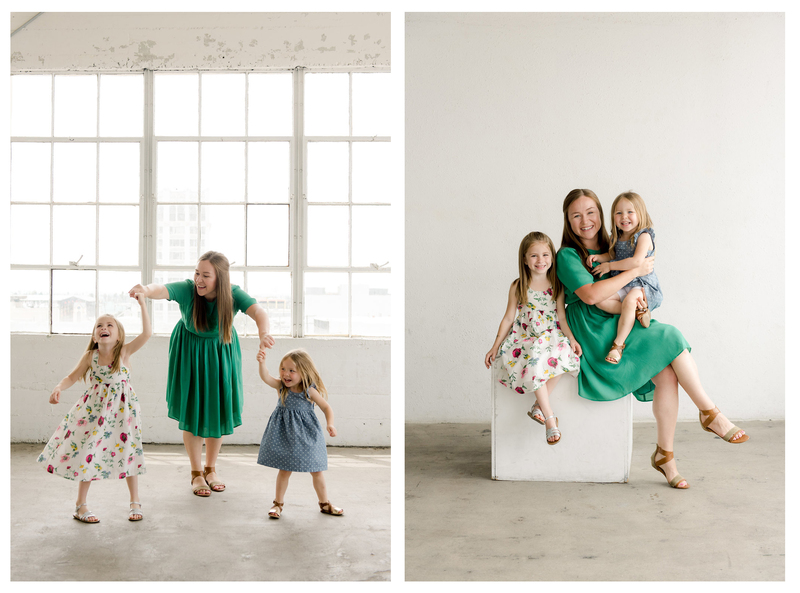 It’s been such a joy to be able to capture sweet moments of my children and family as we grow. My goal, as a photographer, is to help you begin or continue your collection of memories with your family. I consider it a true privilege to witness and capture some of my clients’ most intimate and special moments. Here’s a bit more about me: I’m a former school art teacher (ages 4-2nd grade) and currently a stay-at-home and homeschooling mom of two girls. I love a good garage sale, camping is awesome, and I’ve got a killer recipe for red wine cupcakes. When my girls aren’t blasting Michael Jackson or the soundtrack to The Greatest Showman, I’m listening to podcasts! And I’d love to check out any of your favorites that you can recommend. I’m usually reading parenting books that help give me insight on my feisty little 3 year old (nicknamed “Hurricane Margo”) or self-improvement books. A few personal goals: reconnect to the “me” that used to make fitness a priority (before kids) and loved to run (I did a few 3k’s, 5k’s half marathons and one full marathon) and become debt free. A few business goals: open a photography studio AND gain enough experience and skills (ahem, and guts!) to offer workshops and instruction to other photographers. If you have any session related questions or any regarding locations I serve, check out my FAQ’s page. For info on the sessions I offer along with pricing, check out my Investment page. Thanks for taking a few minutes to get to know me a little better and I hope to meet and work with you soon!